Talking of virtual reality (VR), most of us turn to video games. The technology replicates a real or imagined environment to artificially create sensory experience like smell, sight, hearing and touch, allowing user interaction. Mostly virtual realities are displayed on a computer monitor or with the help of a VR headset. Numerous companies are investing in VR based systems which are expected to create a revolution in the field of immersive gaming, thereby adding a new dimension to the entertainment world. But, what we still haven’t realized fully is that VR could serve many other fields in exciting ways. The technology has enormous potential, exploiting which mankind can open up tantalizing possibilities and bring in amazing and inventive ways to make the life better. 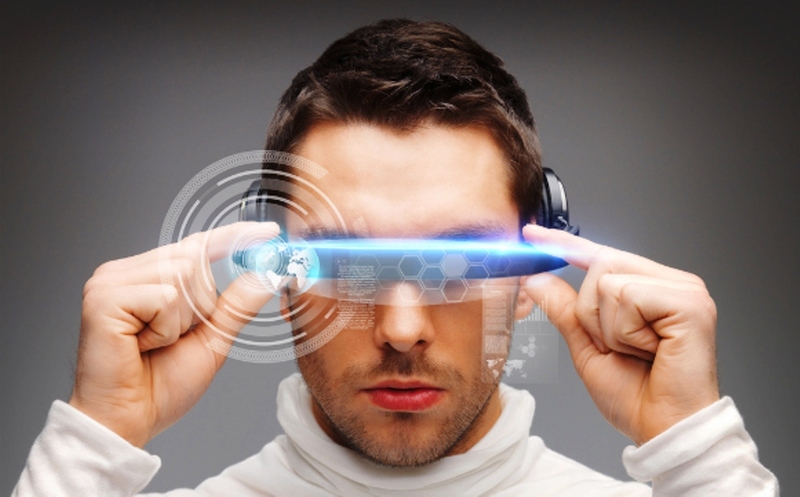 Virtual reality could immensely benefit the healthcare sector. By creating 3D models of patient’s anatomy, the new as well as experienced surgeons can find out the most efficient and safest way of locating tumors, practicing different surgical procedures or placing surgical incisions. VR can also create engaging and cost effective tools for rehabilitation. Some of the museums have started collaborating with VR developers for creating virtual reality spaces so that people can experience the physical collections of the museums. Using the technology, we can instantly get transported to the Acropolis in Athens, the Louvre in Paris or the Guggenheim in New York City, just in a single day. In fact, the American Museum of Natural History in New York City has already made some of its collections virtually accessible via Google Cardboard. Virtual reality technology can largely transform the education industry as well. Cognitive learning could be made faster, efficient and effective by making simulations of complicated concepts available to the students of all ages. The technology could also make field trips easier for students. Virtual reality simulators are already being used by the U.S. military for training soldiers before their deployment. Noncommercial versions of games are used for preparing troops before combat, helping them to practice working together in realistic environments. The technique is immensely helpful, as a learner retains practical training for a longer period and understands it better. Scientists at NASA are looking forward to virtual reality technology to make their search easier. It can be used to better control the robots on Mars and to provide a way to de-stress the astronauts. Researchers can also simulate a walk on Mars for preparing the astronauts for human landing. NASA has also used this technology to share with the public the experience of being on a spacecraft. Car manufacturers have been using this technology since long for designing process. 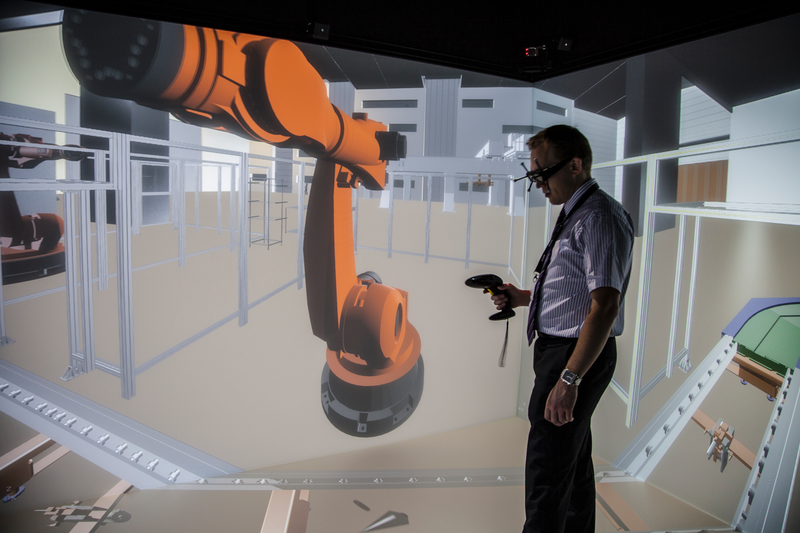 Using virtual reality headsets, engineers can inspect the exterior and interior of the cars. 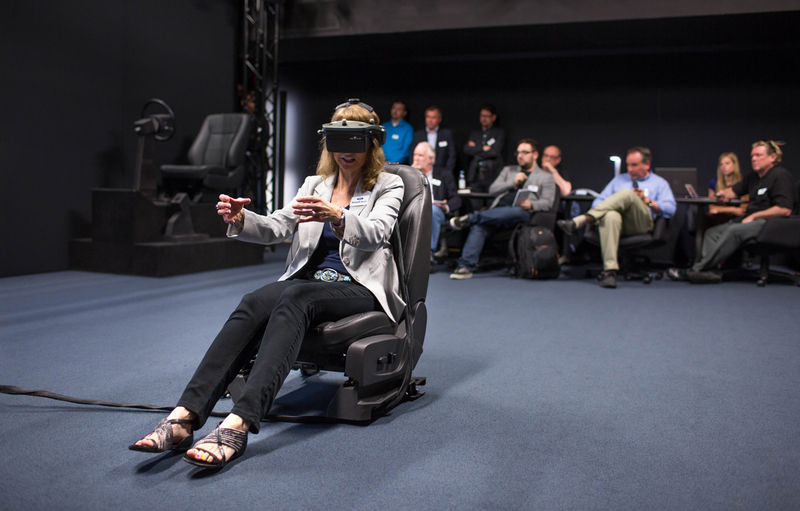 They can also examine how it feels to sit inside the car before it is manufactured. The technology allows the designers and engineers to examine closely various elements and locate potential problems before they arise. Courtrooms can have one of the most impressive applications of virtual reality technology. VR can bring in revolutionary ways to solve the cases in the courtrooms. Instead of evaluating crime scenes through two-dimensional photographs, jury members can see the crime scene in 3D. This might help them to visualize and better assess the movement of people, objects or bullets. This interactive technology could recreate crime scenes and help the jurors to arrive at a decision faster and accurately. Online shopping has already garnered huge popularity, with more and more websites emerging to offer lucrative deals. However, with virtual reality, consumers can have an enticing shopping experience by taking a virtual tour of the stores. There will no longer be just browsing through the catalogs on the website. Consumers can have a real time shopping experience and can even shop with friends. Virtual reality technology, indeed, has numerous exciting possibilities and various technology based companies are working towards its development and implementation with utmost dedication. Although some of the sectors have begun exploring its vast potential, some are still at the experimental or initializing state, awaiting new gateways to be opened towards innovation.